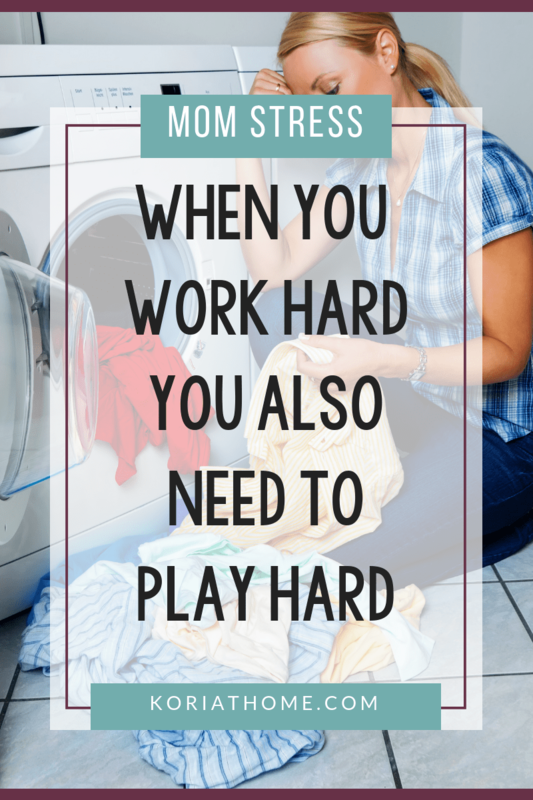 As stay at home moms, it seems that our work never ends. And I don’t mean that in a negative way, just that it’s true. From the time we wake, to the time we sleep; there’s always something to do. We work hard. So it should also make sense that we play hard, right? But how do we find time for hobbies? Can we find time for hobbies? 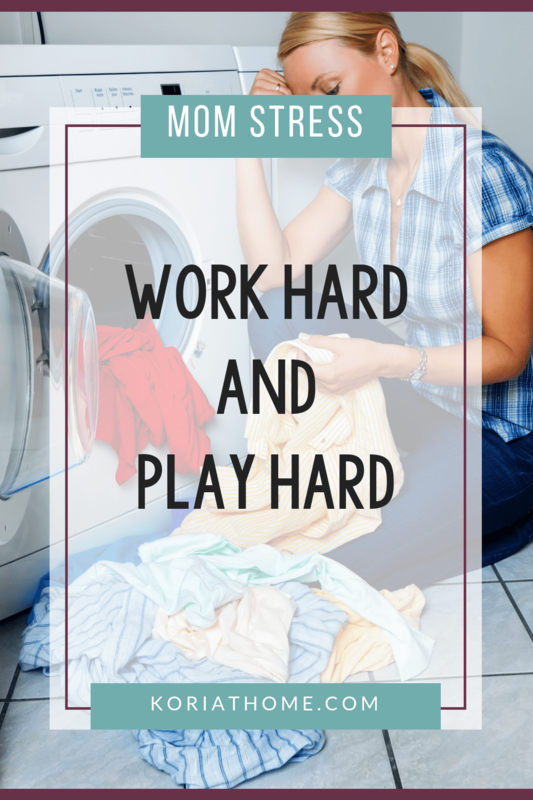 Here’s how, and why you need to balance hard work with play as a stay at home mom. If you’re one of those Type-A people who love to give everything they do a 100% effort, or if you simply enjoy your work and are passionate about what you do, I suggest you not only work hard, but also play hard. While it may sound like we’ve been focusing only on the rest and relaxation part in this challenge so far, it’s simply to create balance in your life. Don’t be afraid to work hard and then play hard (or sleep all day if you prefer). You’ve earned the time to unwind and distress however you see fit. Don’t ever feel bad about it, particularly if you’ve already put in a hard day, week, or months’ worth of work. You need to time to unplug and recharge. Recharging is exactly what this is about. If you’re the type of person who likes to stay busy and do stuff, playing hard is your way to recharge. Sitting on the beach or sleeping in and taking a nap in the afternoon aren’t the only ways to relax and distress. If that’s your cup of tea, by all means go for it. Plan a relaxing vacation with nothing to do and no obligation. Scheduling or taking some time away from work reminds you why you’re working so hard in the first place. It’s to be able to enjoy the fun things in life with the people you love. After a fun vacation or even just a day out and about doing things with your family, you’ll be reminded of this and that much more motivated to keep working hard and providing for your loved ones. Of course being able to buy a fun new toy like a jet ski or a kayak at the spur of the moment is another great motivator to keep working hard and bringing in the dough when you’re not busy playing hard. Playing is actually good for the brain. So is walking away from the day to day responsibilities of work. It allows your brain to wander and mull things over in your subconscious. Don’t be surprised to come back from a few days of play and vacation and find that you’re coming up with the perfect solution for that big problem that’s been bugging you for weeks. Or maybe you had a great idea for a new product, or how to cut costs and increase profits. Taking some time off will actually help you get better at your job or become a better business person. Go plant something. I’m serious. There’s something very relaxing about sticking your hands in the dirt. It’s also incredibly rewarding when you can make a plant grow. 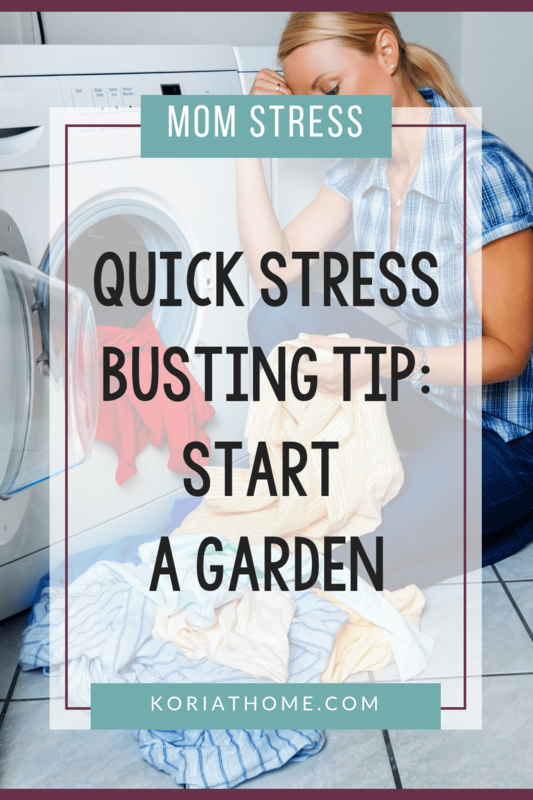 Give it a try and see if even a quick 30 minutes spent puttering around in the garden doesn’t make your stress levels go way down. There’s just something very relaxing about being outside in the fresh air and sunshine. Having your hands in good, clean soil is a lot more pleasant than you may think and the microorganisms in the soil are beneficial. 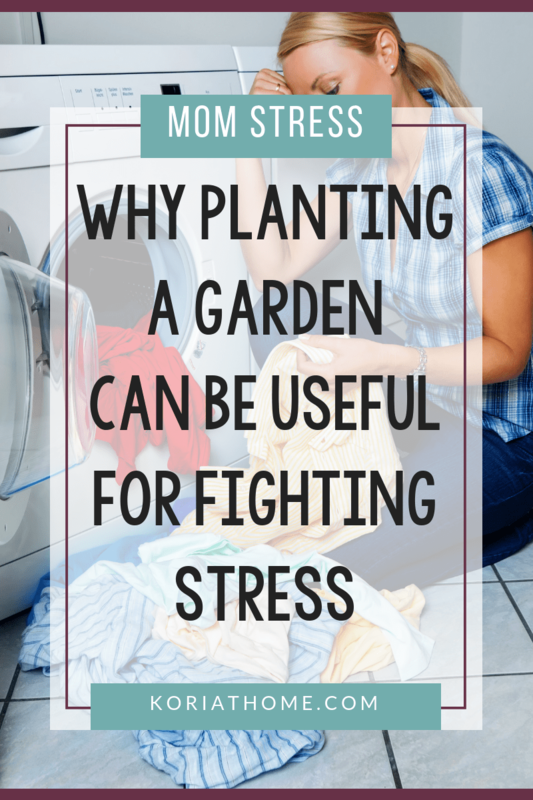 I recently read that planting and sticking your hands in soil can help fight depression. That alone is a great reason to try planting or gardening. One of the wonderful things about gardening is that it can come in many different forms and shapes. You don’t need a big plot of land or even a yard at all to take advantage of it. You can plant something on your kitchen counter, your window sill, or your balcony. Let’s take a closer look. You can start very small with a few containers on your counters and in the window. From there you can add a few larger containers on the patio, or window boxes. For many of us this is as much gardening as we want to do and it’s a great place to start for anyone. You get your hands dirty, have something to go water and tend to on a daily basis and get the satisfaction of seeing the plants grow and thrive. Raised garden beds are a great introduction to larger scale gardening. Start slow and see what you like and don’t like. Then expand every year until your garden is at a level that you’re comfortable at. You’ll love how much more relaxed you’ll be almost as much as the sweet fruits of your harvest. When it comes to what types of plants you want to grow you have just as many options or more. If you’re looking for something simple, plant a few herbs and keep them on your kitchen sink. If you enjoy flowers, create a little flower bed in your front yard, put up a window box, or buy a hanging planter. If you want to get started growing some edible plants, how about a salad bowl that can sit on your counter and grow fresh lettuce for you. Tomatoes, cucumbers, and strawberries all do really well in containers that can sit on your patio or balcony. Once you move out into the yard with bigger plots, you can look at different types of vegetables including beans, potatoes, peppers, zucchini, squash and more. Planting a few fruit hedges or trees are another fun option and something that will bring you joy and produce for years to come. Remember, the important thing isn’t what or how. The important part is that you enjoy what you’re doing and that you find it relaxing. Play around with planting different things in different places and containers and see what works well for you. 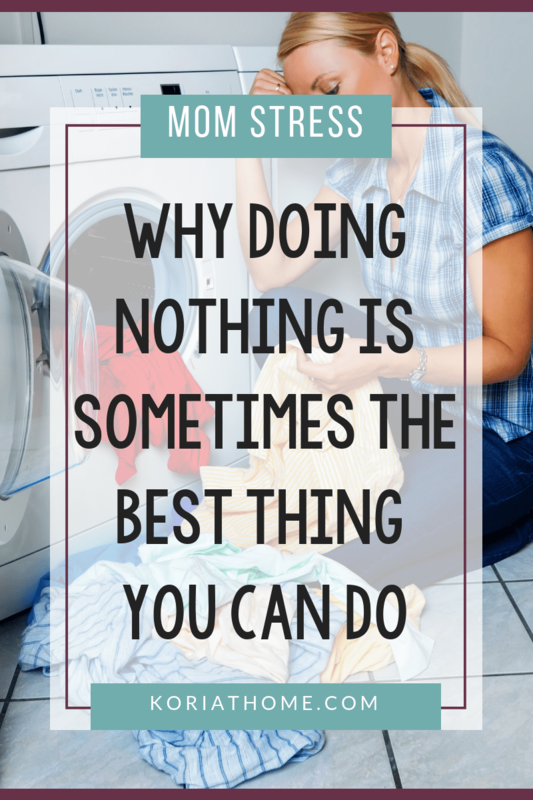 When is the last time you didn’t do anything? I don’t mean wasting time surfing the web or binging the latest episodes of your favorite show on Netflix. I’m talking about sitting or lying there quietly with nothing to do. 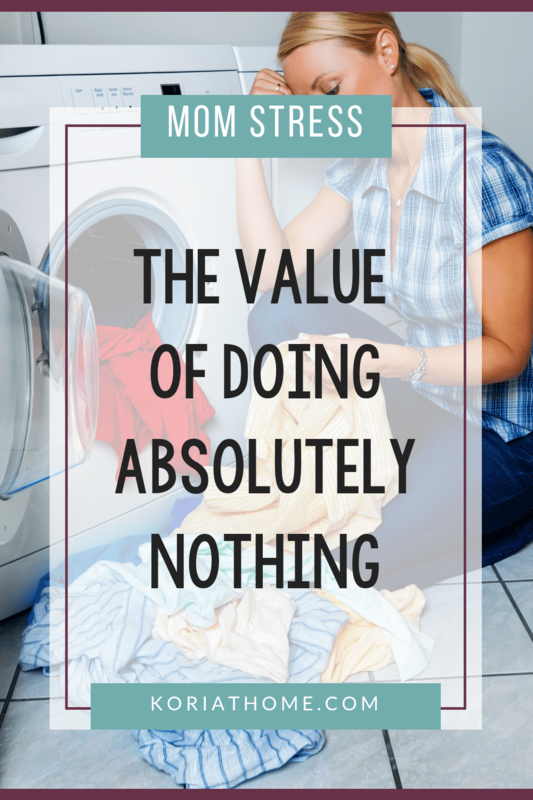 There’s a lot of value in doing nothing at all for a bit on a regular basis. If you’re the type of person who likes to be on the go and work on 3 different projects at once, this may be a bit of a challenge. The same goes for someone who can only work well with some background noise and lots of action around them. I still encourage you to give it a try. If you’re not used to being by yourself in a quiet room with nothing to do, start slow. Challenge yourself to do it for just 10 to 15 minutes a day. Don’t stare at your watch while you’re sitting there. Instead, set an alarm on your phone or use a kitchen timer and put it out of sight. Trust in the fact that you’ll hear the alarm go off when the time is up. Don’t judge what you’re thinking about and mulling over. This is a time to relax and go where your thoughts take you. It’s as much to give your mind a break as it is to encourage creative and out-of-the box thinking. If you feel so inclined, this isn’t a bad time to try meditation. You’ll come out of these sessions refreshed, relaxed, and ready to get on with the rest of your day. Think of it as a lunch break for your brain. The interesting thing is that your mind never completely stops working. More often than not, I come out of these sessions of quiet time with the perfect solution for a problem that seemed insolvable just a few hours ago. When was the last time you had a journal? It doesn’t matter if you go old-school with a notebook and a pen, use a word document on your computer, or start a private blog. The basic idea behind it is the same. The only difference is the tools and mediums you use to collect and organize your thoughts. That’s really what journaling is all about. It’s about getting your thoughts on paper and in the process working through them and organizing them. Not only does it help you work through anything that’s happened during your busy day, it’s also quite cathartic and helps you distress. As an added bonus, you get to go back through your journal later on and see how far you’ve come. There are many different ways to journal. What style and medium you choose is entirely up to you. Pick a few of them and give them a try. Find one you enjoy and that you can stick with for at least a few weeks. It’s during those longer stretches of time when you’re journaling regularly that you’ll see and experience the full benefits of it when it comes to helping you relax and reduce stress. Grab any old notebook you have laying around and a pen and start writing down one or two sentences about your day. If you feel more motivated by a pretty journal and a nice pen, go out and get them, by all means. If you find typing easier than handwriting, fire up your word processor. Or go all 21st century and start a free blog on Blogger.com or WordPress.com. You can even use Instagram as a micro blogging platform and start with a picture followed by a few sentences about your day. All three of these can be set to private so you don’t have to worry about just anyone online being able to read your posts. It’s also a good idea to figure out what time works best for you to make sure you journal regularly. Some people prefer to do it first thing in the morning, others at night before bed. Of course anytime in-between works just as well. There is no right or wrong time to journal. That being said, while you’re getting in the habit of journaling, it’s a good idea to stick to the same time each day until it is part of your daily routine. After that you can be a little more flexible. How much or how little you write is also up to you. Start with short entries, or even give bullet journaling a try. 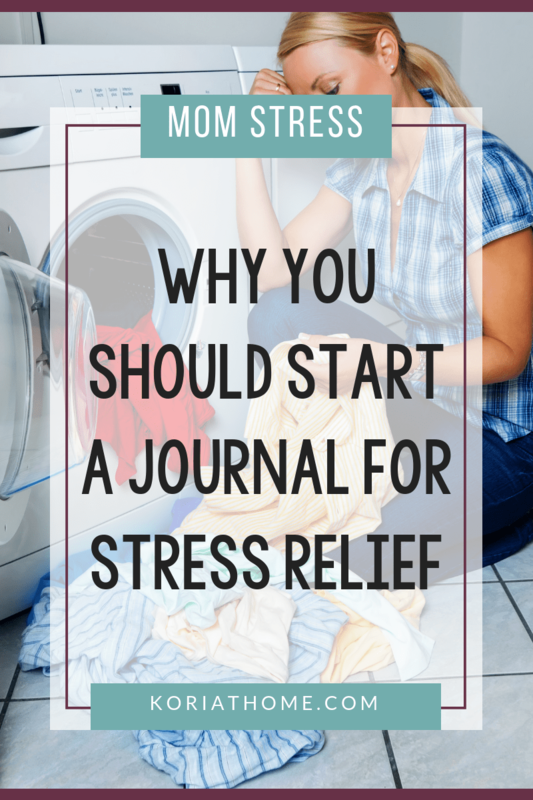 You don’t want to set the bar so high in the beginning that the thought of having to sit down and write an 800 word journal entry each day stresses you out. Always remember, this is supposed to help you relax and destress, not add to it. Here’s an interesting idea. 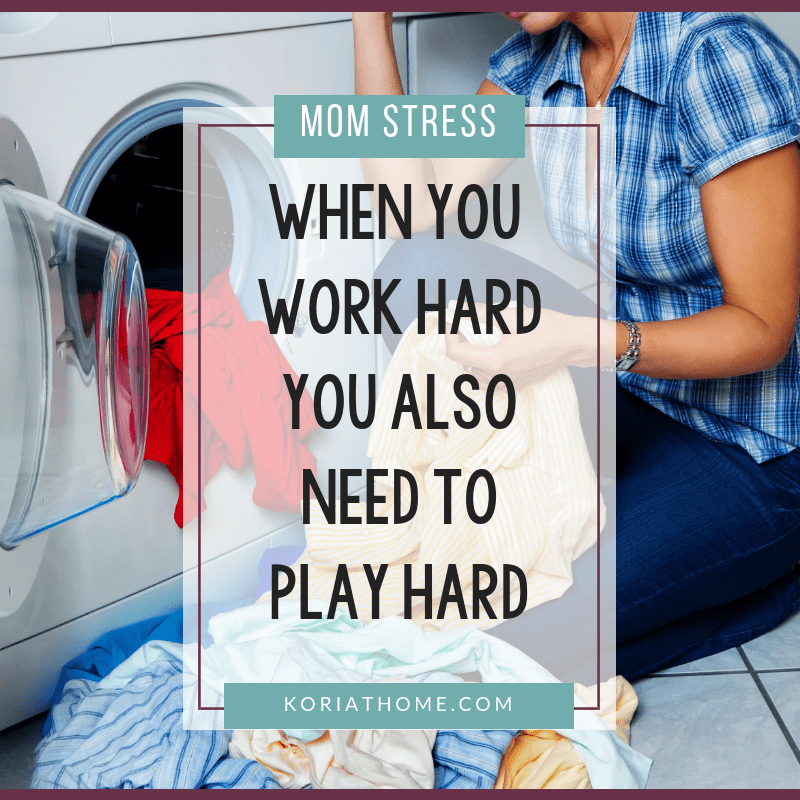 All that stuff you have laying around the house, the yard, the garage, the office, and not to mention the storage building you had to rent because you couldn’t fit it anywhere else is adding to your stress load. It may sound odd, but your material possessions may be stressing you out. There’s a good reason why more and more people embrace various forms of minimalism. There’s a lot of peace and tranquility to be found when what you own is comprehensible and easy to keep track of. When you have a lot of stuff, you have to keep mental tabs on it all. The more possessions we pile up, the more heavily the responsibility of taking care of and accounting for everything weighs on us. Most of this happens on an unconscious level. Speaking of space; t’s the root of the problem – at least in part. Our homes are bigger than ever. Take a look at your childhood home by comparison or go even further back in history and look at the average house and room size. It was tiny in comparison to houses being built today. And let’s not even get into the huge amounts of storage space our homes have these days. 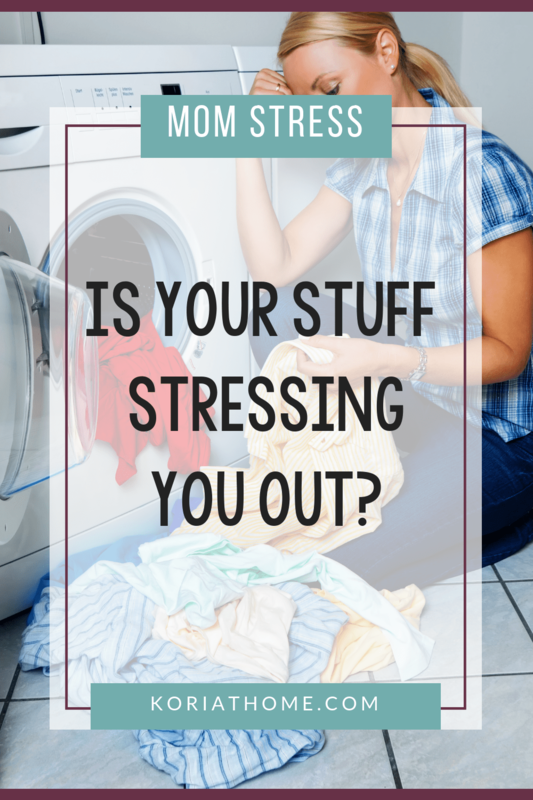 How can you reduce the stress your things cause you? You do it one drawer, one closet, one box, and one room at a time. Start with something, anything and go through and declutter. Keep the stuff that’s truly important to you and either toss or donate the rest. Rinse and repeat. Be patient with yourself. This process will take time. Don’t be tempted to purge it all in one major session unless you’re the type of person for whom this is the only way it will get done. Instead work on one category or one room at a time. When you’re done, go through it all again. This time it will go much faster, but you’ll be surprised about how many other things you’ll find that you can easily live without.